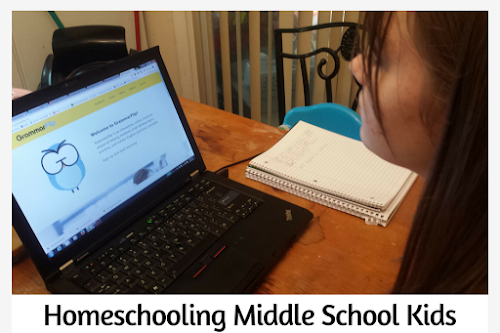 Homeschool is ever-changing. I started out with this curriculum in February, but have tried and added quite a few homeschool products along the way. It happens. We try. We renew. We change. 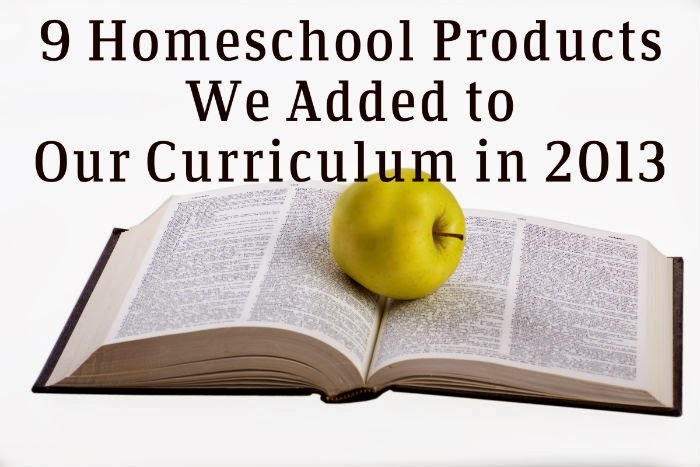 In 2013, I tried quite a few homeschool products and curricula. Here are my favorites. 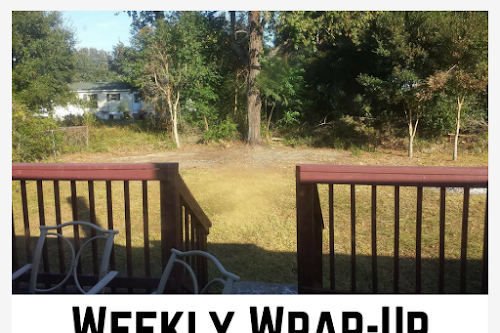 In February, I discovered what has become one of my favorite homeschool products. 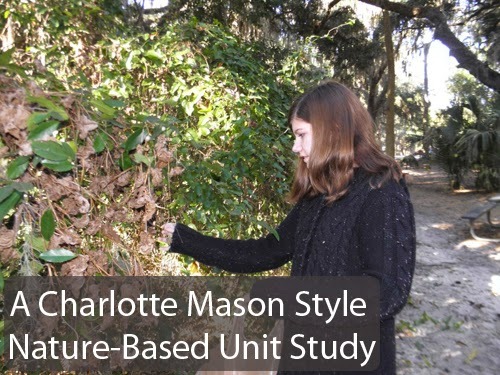 NaturExplorers combines unit study with Charlotte Mason style learning. It combines subjects (nature, poetry, literature) for a well-rounded and fun learning experience. This was actually the most-pinned post of 2013 at The Holistic Homeschooler. People love these classes. We loved these classes. 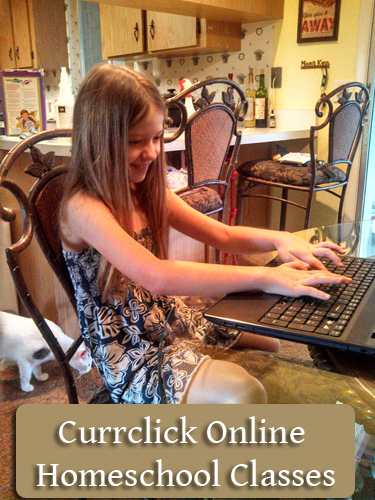 CurrClick classes were the first online course that didn't frustrated my kids. My youngest child had been struggling with spelling and reading for years. This curriculum ended the struggle. After using it, she was reading on-level for her age whereas she'd not been able to retain anything in all the years prior to that. I highly recommend this product for teaching spelling. If you know little to nothing about teaching essay writing, let Lily teach it for you. She's patient, considerate and knows how to get the information into your child's head. 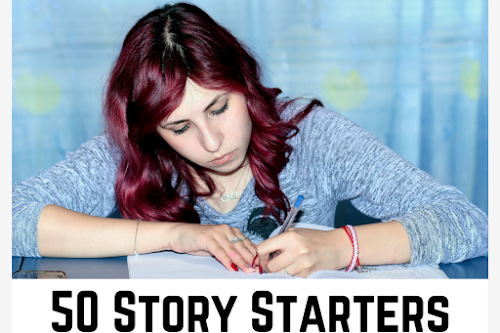 If you follow along, you'll know how to write essays, too. 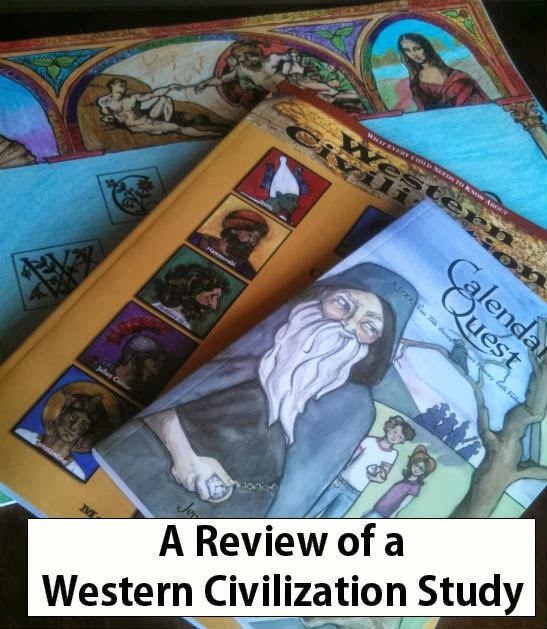 This overview of 500 years of western civilization was perfect for Lorelai. It offered a short, information packed course delivered in a way that she was about to relate to and understand. It made for a perfect summer study. This is my other favorite. These studies are perfect for the 8-13 year old child. The studies are short, informative and hands-on. My daughter just loves making the folder books. I love that they're folder books which tend to be less complicated than lapbooks. 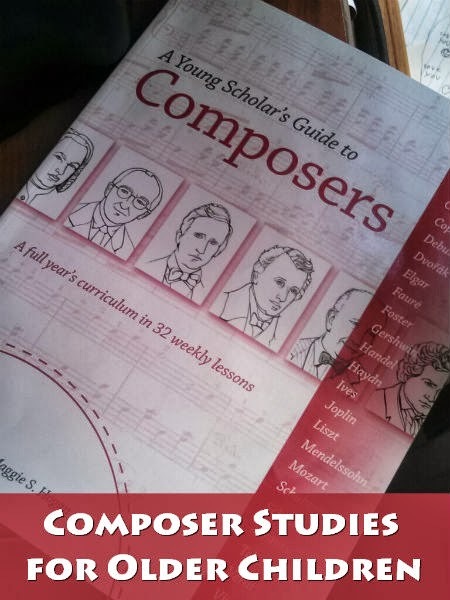 It satisfies my daughter's need to create while teaching her about the composers. Love it! This is first foreign language program that has actually worked for us. 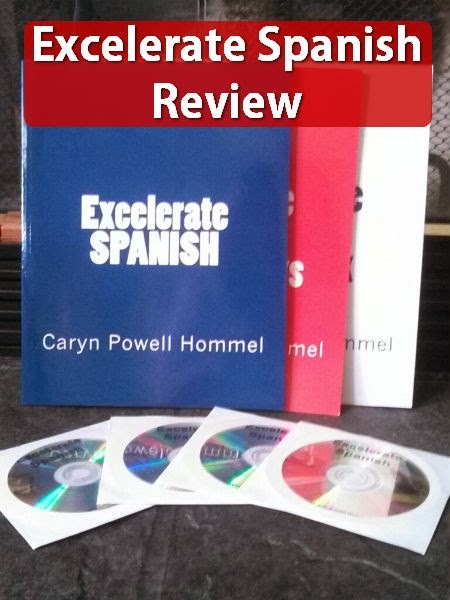 With this curriculum, the children learn from a Spanish teacher in a "classroom" setting. They have the freedom to do the activities in any order they choose and there is increased retention of the language. Here's another favorite. 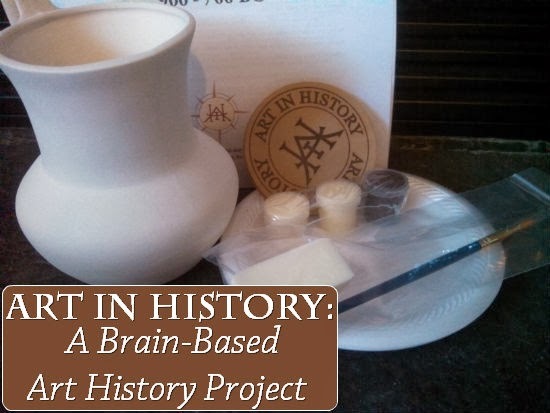 This is the perfect hands-on activity to go with any period of history. Whether your children are naturally talented or not, left or right brained, they'll enjoy painting these pieces of art from history. There is no post with this one. Shame on me! I love these art lessons. They have helped my youngest child discover the artist within herself. 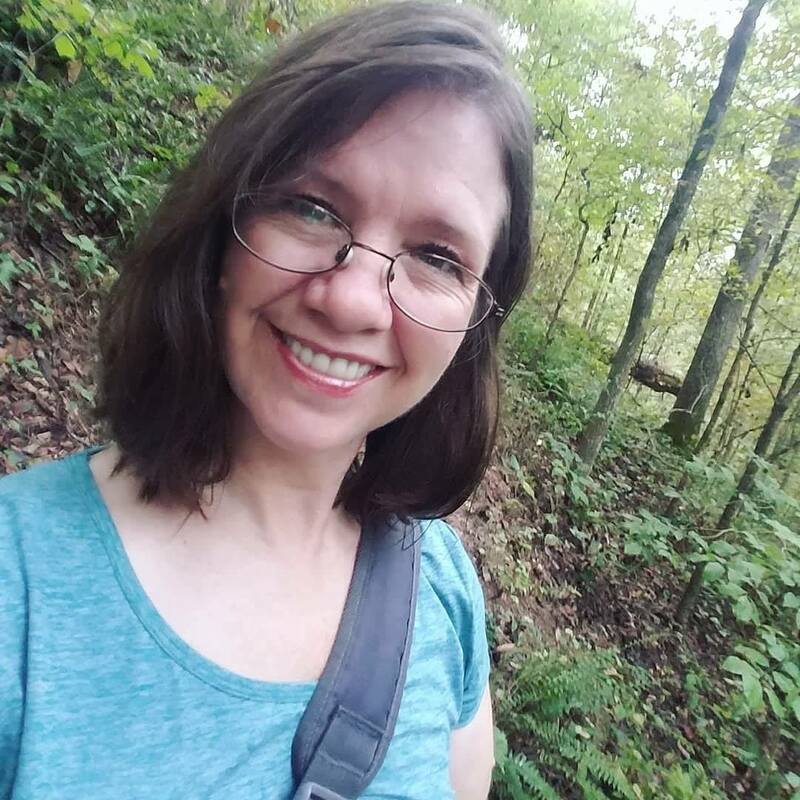 Previously, she really struggled with being "the only one" of my kids who didn't have a natural talent (her thoughts, not mine) for drawing, painting and music. Then she started these chalk pastel lessons. I couldn't get her to stop if I tried. She loves them. You know what else? Since then she's been patiently working on drawing, music and other artistic endeavors. I guess she just needed a door opened for her. Which of these homeschool products do you find the most interesting? Do you think you'll try any? Get more homeschool articles in your inbox! Hi Michelle, Could you please tell me how All About Spelling works? Does it group similar words (Sleigh, neigh etc...)? Is there an oral component? How long does it take you to complete it with your children?? 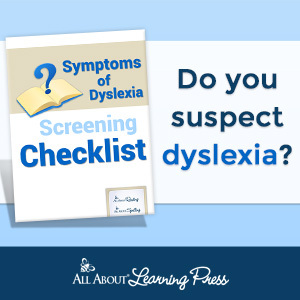 Their website has all kinds of information for both the spelling and reading programs! 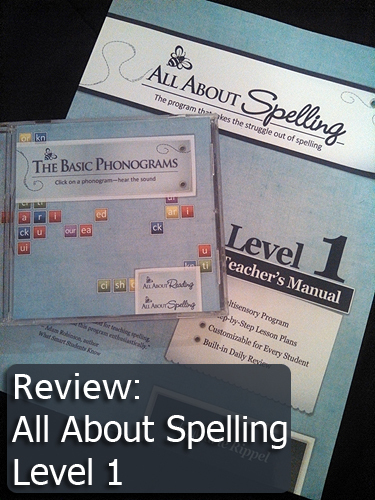 allaboutlearningpress.com This is a wonderful program that teaches the "rules" for spelling, not just word families. Lessons are simple and quick and can be done as many or few times as your student needs to do them. My kids LOVE AAS!! You're very welcome! It's an excellent program. Thanks for creating it. Awesome. I will check out some of these links. Thanks for sharing. Thanks for dropping by and I hope you find something you like. I'm glad you shared this post again. I had forgotten about Currclick, and I want to check into their classes for the coming year!